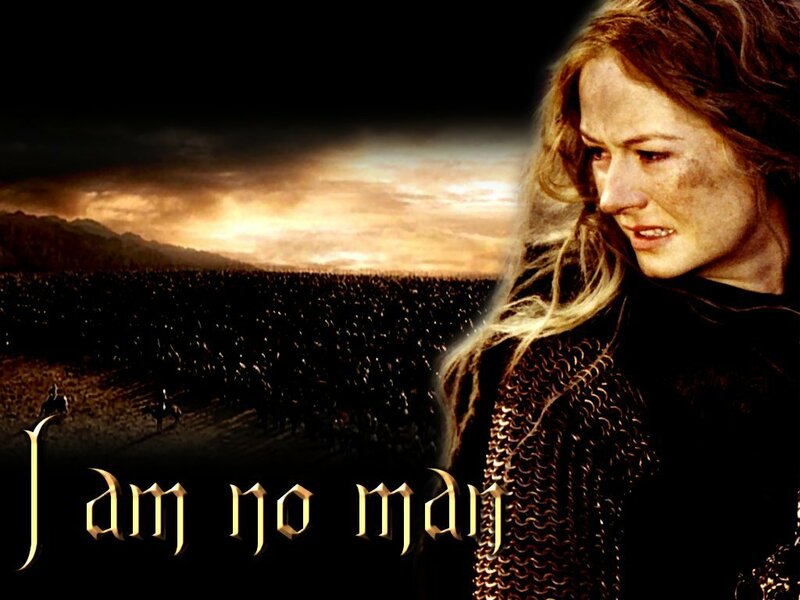 Eowyn. . HD Wallpaper and background images in the el señor de los anillos club tagged: the lord of the rings the return of the king two towers rohan shieldmaiden miranda otto. This el señor de los anillos wallpaper contains atardecer amanecer, puesta de sol, and amanecer. There might also be prendas de vestir exteriores, overclothes, prendas de abrigo, ropa de abrigo, manchó, abrigo de la caja, caja de capa, ropa de calle, ropa externa, ropa exterior, violeteras, and prenda exterior.